With Statusbrew you can schedule posts on Instagram both from the web and mobile app effortlessly. Since Instagram does not allow any third-party apps to post directly to Instagram, you will receive a notification on the Statusbrew mobile app (iOS/Android) when your post is ready to be published. The notification will take you to the Instagram app where you simply share your photo with caption already copied to your phone’s clipboard. 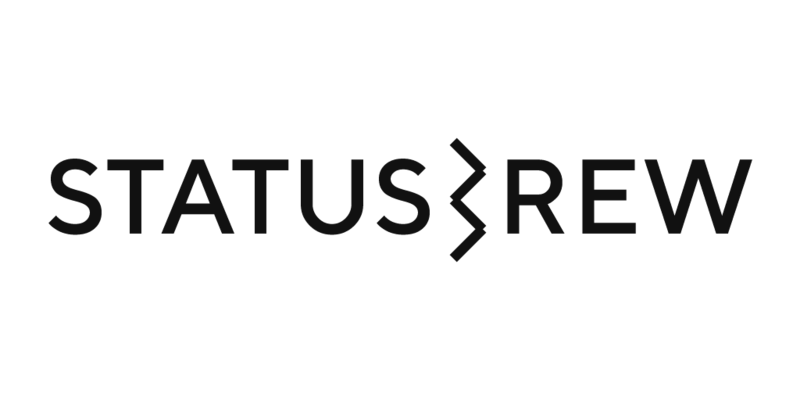 Login to your Statusbrew account, You will be redirected to your Dashboard. From the Dashboard, click on the Composer icon from the left side nav present under the Statusbrew logo. Find the Compose option from the drop-down. Choose the Instagram profile, upload the photo and type/paste your caption. You can choose to post it now or schedule it for a later time. For a detailed explanation read this article. Once it is time for your post to be published you will receive a notification on your phone with Statusbrew mobile app. Make sure that you are logged in with the same Instagram profile in both Statusbrew and Instagram mobile apps. Tap on the notification and you will see the Share on Instagram screen with your scheduled photo and its caption. Click on Share on Instagram button at the bottom of the screen and you will be redirected to the Instagram app. The caption is copied to the clipboard, you can simply paste it in the Instagram app.